Although January is a long month and can feel overwhelming after Christmas and the New year, I’ve found January this year exciting. We started off the New Year by visiting The Lost Gardens of Heligan on New Year’s Day. Entry was free as it was one of their charity days, but you are encouraged to donate to one of the causes they were collecting for. I heard after, by having Boxing Day and New Year’s Day as charity days they raised over £12,500! It was a chilly cold day but we got there just as it opened to avoid the crowds. I got the chance to try out my new camera Mr B got me for Christmas. 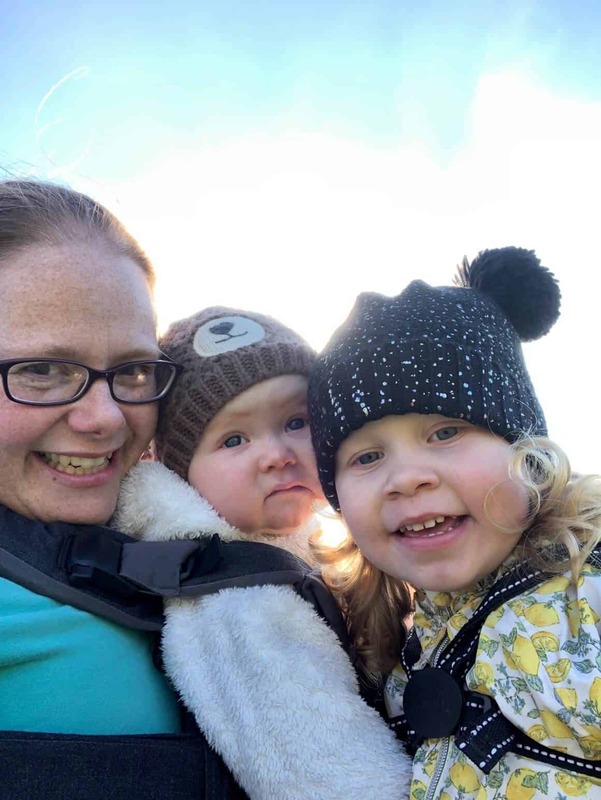 It was a lovely family day and the start of many more in 2019. Read on for more things we have enjoyed in January. Like our previous round up type posts last year, I’m going to share with you, things we have tried out this month. 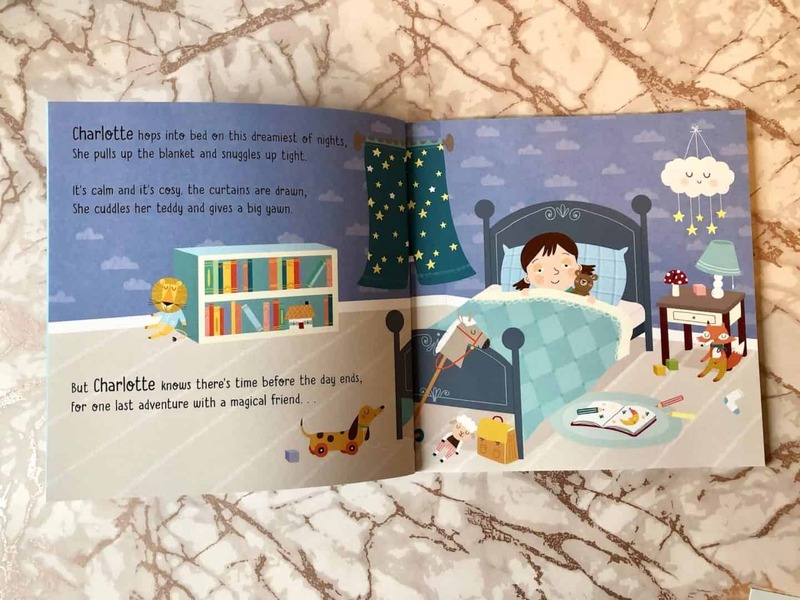 Starting off with this great little book – Charlotte Goes to Sleep. It’s been created in partnership with The Children’s Sleep Charity and it can be personalised to your child’s name. As well as adding in favourite animals, hair colour and skin tone. 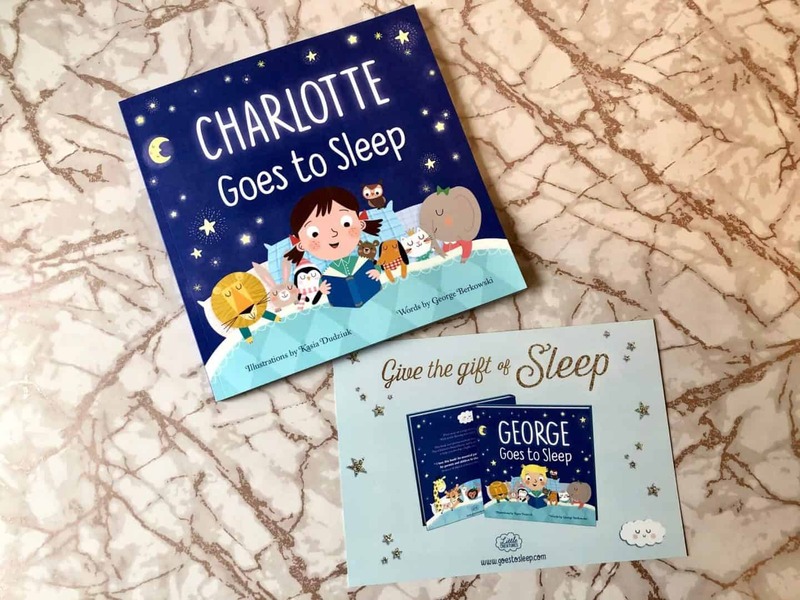 The aim of the Goes to Sleep book, is to of course help your child go to sleep. We’ve started to build it into our bedtime routine, and both the girls find the book interesting. I think over time it will become familiar and relaxing for them. Recommended age: 6 months – 5 years. The rhyming words are brilliant as well as the illustrations. Drinking lots of water is something I need to get better at, especially as I’m still breastfeeding. 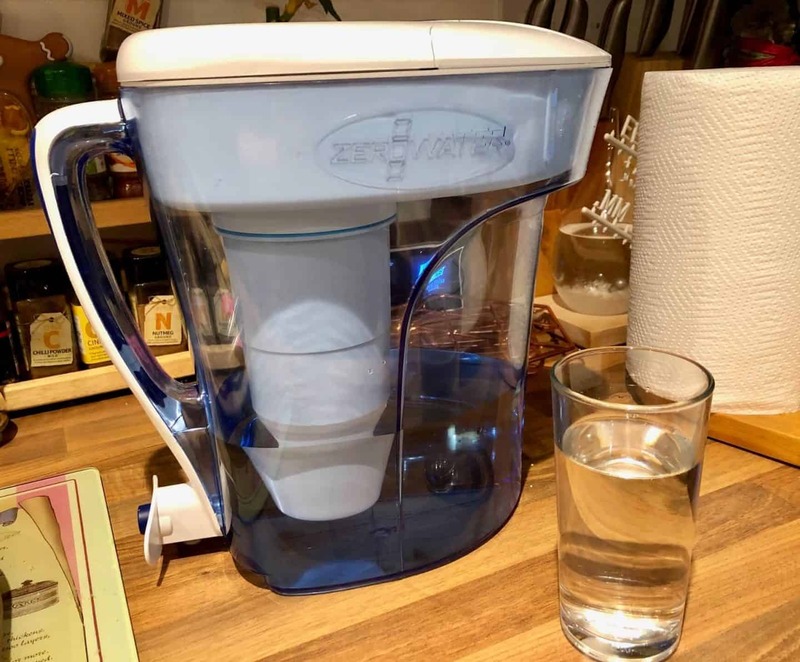 Bottled water can be really expensive so using a water filter jug like this one from ZeroWater will save us lots of money. The ZeroWater filtration jug removes toxins and dissolved solids. Useful in my area as we are in a clay soil area and everything gets stained red. Since using the jug the water I drink is much clearer and clean tasting. It really does make a difference. The ZeroWater is available in a range of sizes to suit all needs from zerowater.co.uk. I’ve always had a thing about clean teeth. With all the trouble over the years with wisdom teeth, and then getting them removed, I’m always careful with oral care. Mr B and I have had the pleasure of trying out this fancy Perfect White Gold mouthwash from Beverley Hills Formula. Yes it does actually contain real gold! Which is acknowledged for it’s anti bacterial, anti inflammatory and blood flow regulating properties. I have to say I’ve woken up in the morning with a fresher mouth. It has a clean taste and feeling which eliminates bad breath and provides a long lasting freshness. With Valentines’s Day coming up soon , this mouthwash might be what you need! It’s available from Superdrug £5.49. After months of losing my hair after pregnancy, it’s finally stopped shedding and it’s growing back to it’s normal thick self! I’ve always had really thick, strong copper like hair. In fact I remember being in a physics class at college and we were doing something about tensile strength (I think that was the word, I’ve had two kids and not really slept since than!) and we hung weights off one of my hair strands and it came out the strongest before the strand broke! 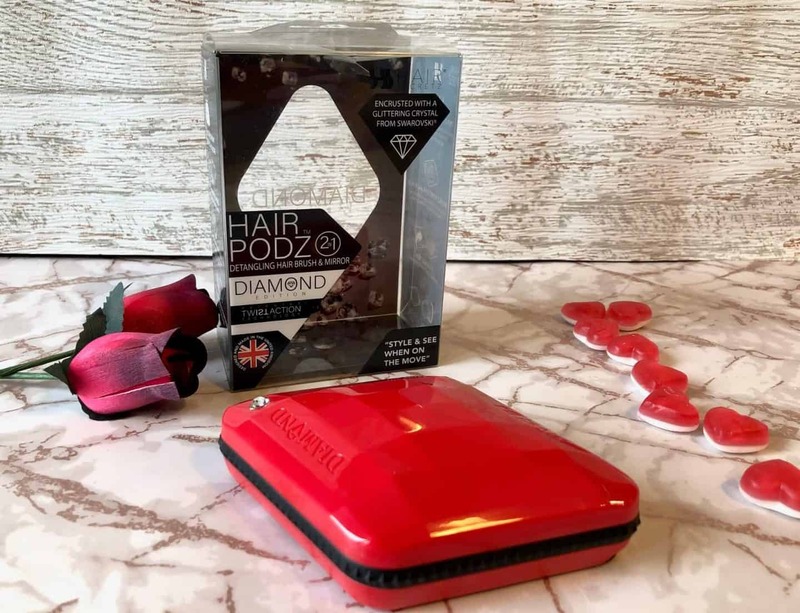 Anyway back to the point, my hair tangles really easily so trying out this new Diamond Hair Podz was a good test for it! It’s a great little detangling brush you can pop in your handbag. It has a brush one side, then twist it around for the mirror. Plus it’s encrusted with a crystal from Swarovski. The innovative shape of the brush has been ergonomically designed to fit into the palm of your hand and allow for maximum control, meaning that hair is detangled and smoothed in seconds. Featuring triple flexology bristles, three different lengths glide through hair to ensure that even the most-tangled locks are left silky soft. Featuring innovative and patented technology, the bristles on the brush can also be lifted up and pivoted around to reveal a diamond-shaped compact mirror, as well as storage inside the brush for clips and ties. This is your new handbag essential, that makes touching up hair styles and make-up on the go easy and effortless. The red cherry version could make a sweet little Valentine’s gift. I wish I had this Any Sharp knife sharpener at Christmas! 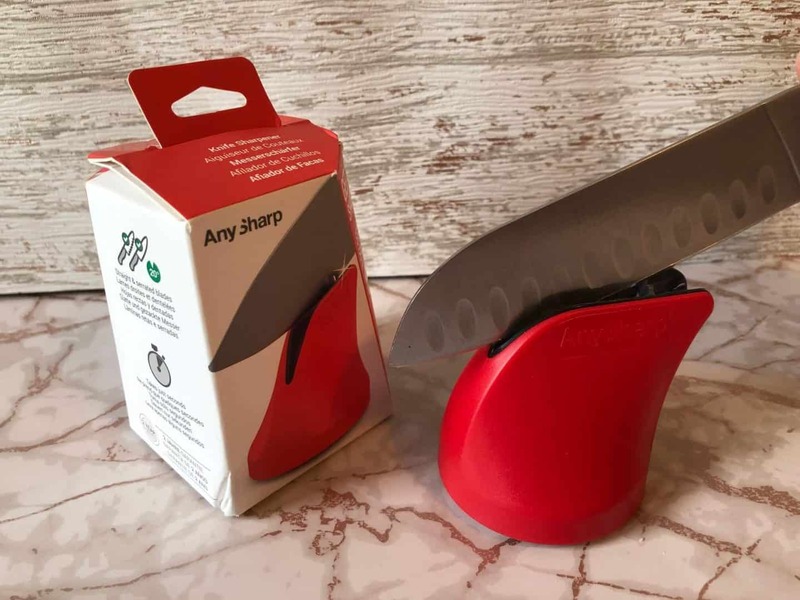 It’s designed to sharpen any blade knife. With it’s safe twist and lock suction cup it will lock onto the surface so you can keep your hands well away. I love the size of it. It’s compact so will tuck away in your cutlery drawer no problem! Did you know? The optimum angle for sharpening a good quality steel knife is 20 degrees? Which is why the Twist & Sharp is preset to the same angle to allow for an optimum edge every time, leaving you with a professional finish in minutes. 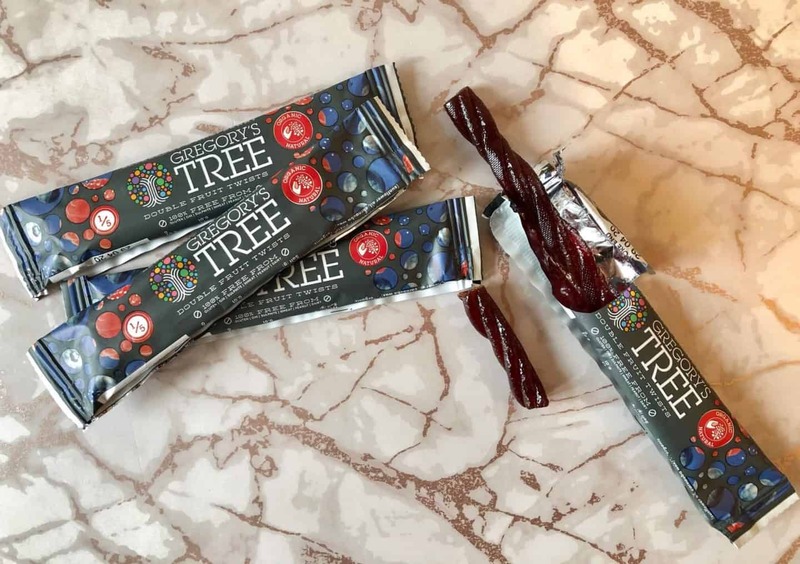 I’m always on the hunt to try out new snacks and these Gregory’s Tree Blueberry and Raspberry Double Twist bar are my new fav! They are bursting with pure organic fruit, which is gently heated and pulped to give it that extra tasty twist. Also they are dairy, gluten and wheat free, vegan friendly and made with 100% organic ingredients. You really can’t go wrong with these at only 60 calories a pack and 1 of your 5 a day. I’m encouraging my family to go plastic free, we already have wooden toothbrushes. I’ve always been into cups, mugs, and travel mugs, my kitchen is full of different ones. So adding to my collection is this fantastic reusable Bamboo Cruising Travel Mug. 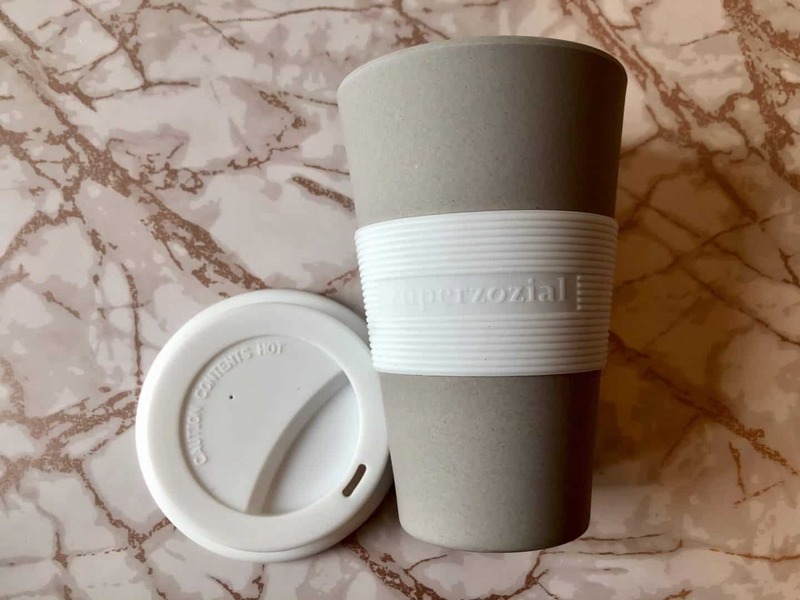 I love that it’s made from a bio-degradable material (70-80% plant based material including bamboo and corn starch) that once buried it will be gone in 12-24 months, how cool is that?? It’s great for advocating a zero-waste living style. This past weekend, I’ve been doing some re-organising in the kitchen. I’ve always been a bit of a hoarder, with everything mis-matching, so Addis sent us these mushroom coloured kitchen sink items. We had the washing up bowl, which has raised handles for easy lifting. The four compartment cutlery drainer and draining rack. 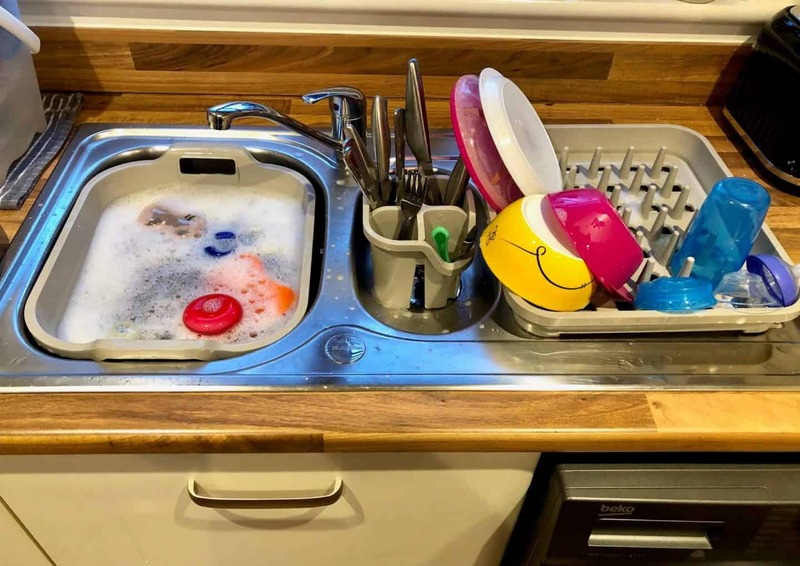 The special point to note about the draining rack is that it’s compatible with the cutlery drainer so saves space if you don’t have the extra little sink that I have. With it’s unique flexi slot design it will hold plates, bowls, cups, and toddler meal equipment of any size! 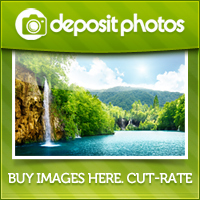 Fantastic for families and affordable. 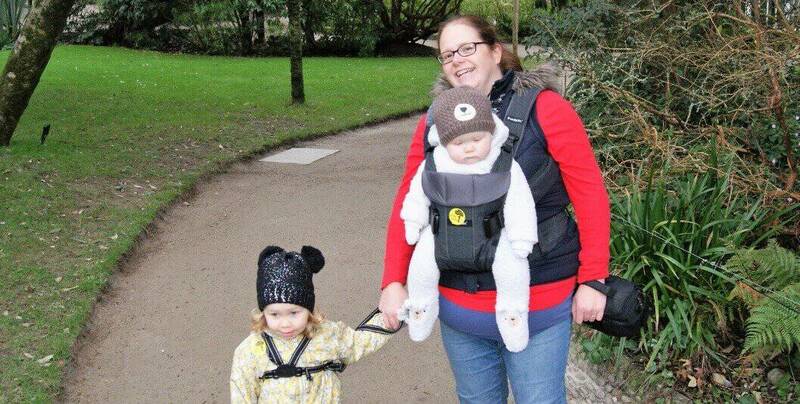 January has been a month of getting back into a routine with myself heading back to work after maternity. But as I’m writing this though it’s a possibility that I may be getting made redundant in my day job. I feel there is a change coming over the next few months, and I’m not sure I’m ready for it. 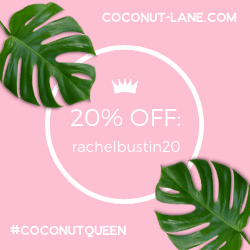 I always believed I would one day, work from home and run my own social media management business as well as my blog. I didn’t think it would be coming so soon. I’ve always been one of those people who finds it hard to deal with change, anxiety kicks in and it makes me feel sick. Who knows what the next few months will bring….. Thanks for stopping by today, I hope you have enjoyed this round up post of things we’ve enjoyed in January. 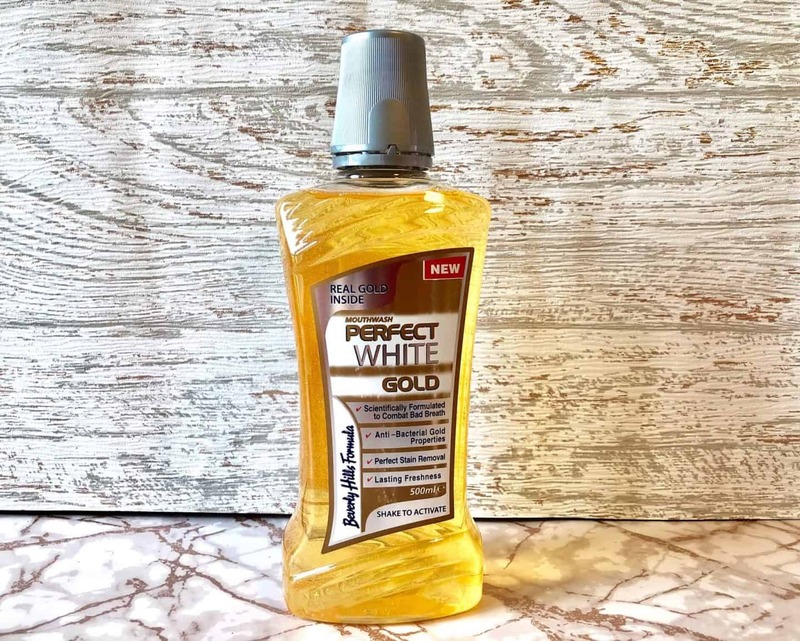 The mouthwash with real gold sounds interesting! Sounds like a fab month!